One full face Ulthera treatment can produce significant and satisfying tightening and lifting: full effect will build gradually over the course of 2 to 3 months. 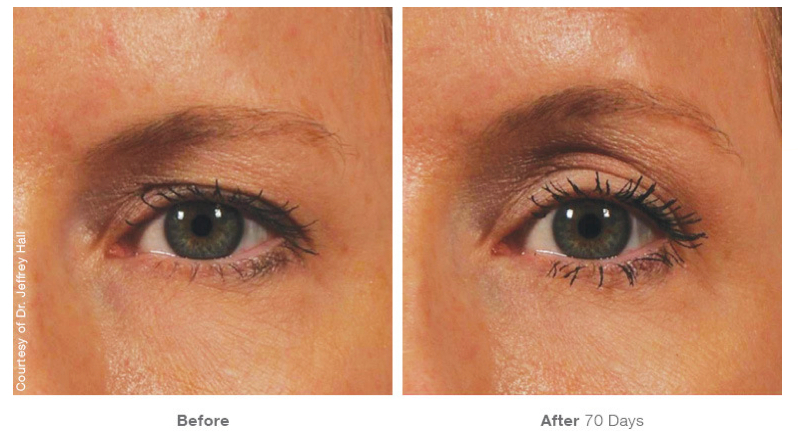 After treatment, patients should have a noticeable, significant lift of the brow line, resulting in a more open, refreshed appearance overall. 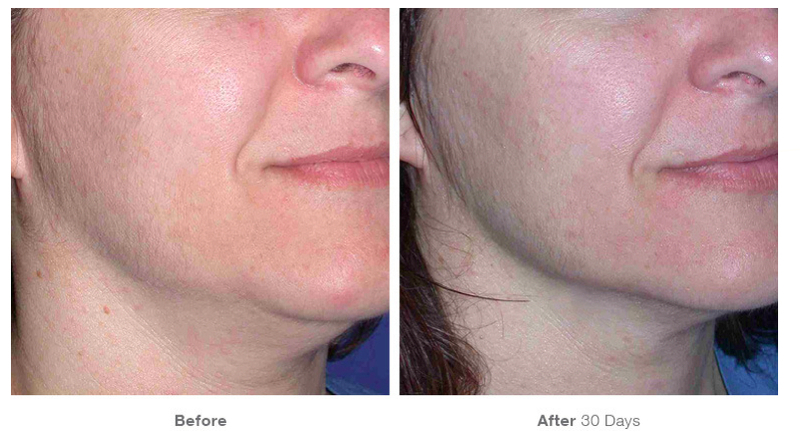 Patients also reported firmer, tighter, more fit-looking skin in other areas of the face and neck. 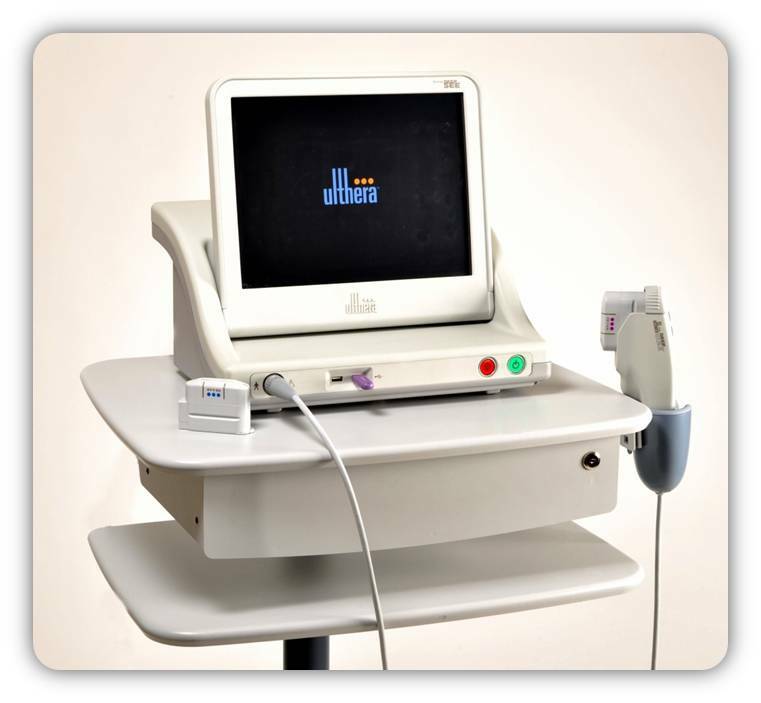 Another additional benefits of these ultrasound waves are the elimination of excessive fat on eye pads, cheek and under chin area, making the whole contour process more complete. Ulthera can also treat body areas (such as arms and Abdomen) for tightening, firming and possibly slimming.